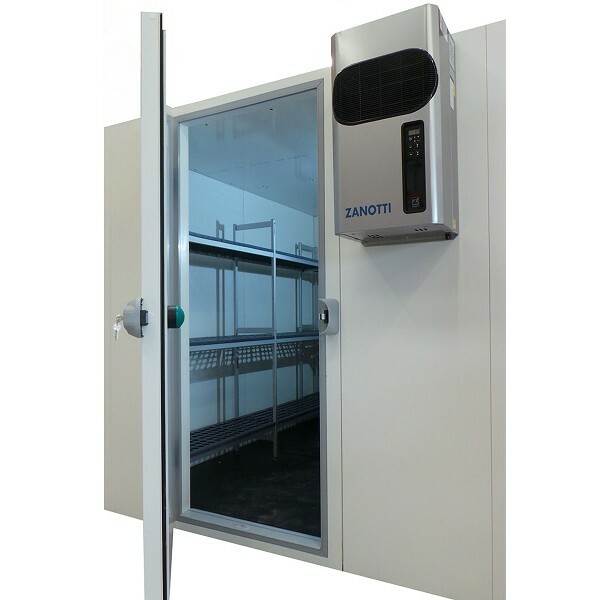 Optima Walk In Chiller 1400 x 1800 x 2000mm with hinged door and a range of options available. 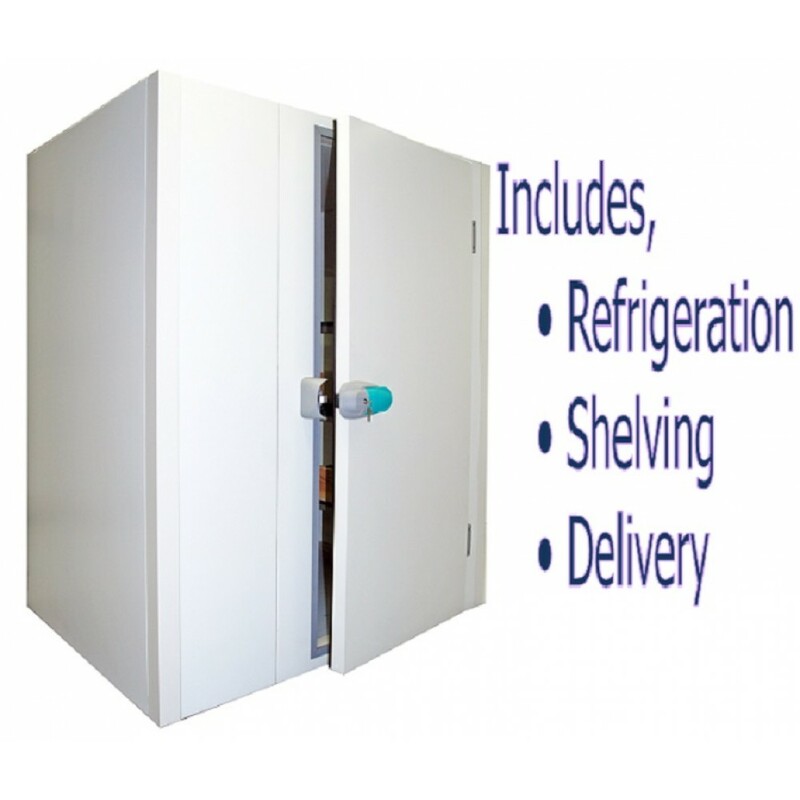 Call us to discuss your exact requirements. Get a quote today.